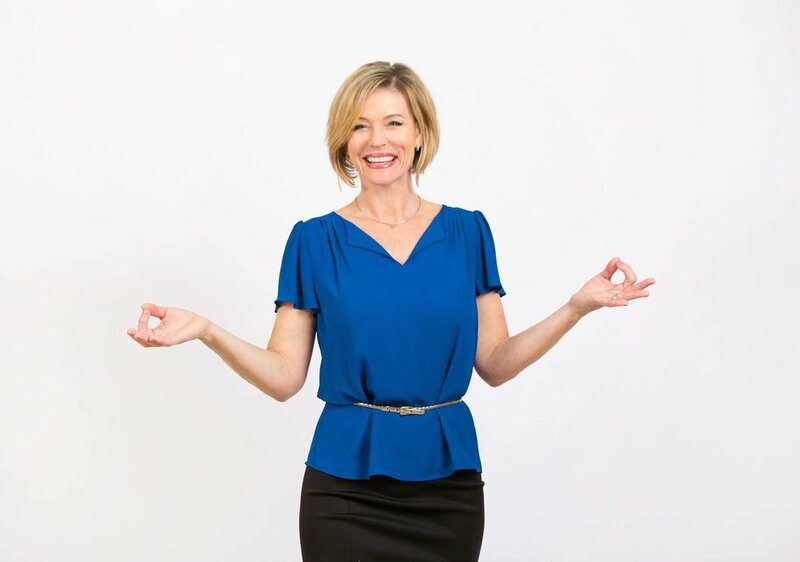 SSC|S1E20: BUSINESS SERIES - Holley Mignosi - Story Influencer / Body Language Expert - Storytelling & Your Body What Are You REALLY Saying? To Listen to Full Episode, click green arrow to play. Wanna stay connected to Holley? Follow her on Instagram and Facebook! Have you ever been interested in public speaking? Learn more about how to craft your Signature Story here: https://www.holleymignosi.com/mystory, and if you’re ready to grab your FREE GIFT that Holley mentioned at the end of the podcast, you can schedule a time to speak to her directly here: https://calendly.com/holleym/mystory. Tell her Linda at She Shed Comedy sent you! Wanna stay connected to Patrina? Follow her on Instagram and Facebook! Get More Valuable Nuggets from Patrina Here! Wanna stay connected to Dani? Follow him on Instagram and Facebook! Wanna learn more about and from Dani? Here are a few more interviews he’s been featured on! Listen to the Full Episode, click green arrow to play. Wanna stay connected to Jacqui? Follow her on Instagram and Facebook! Wanna stay connected to Annie? Follow her on Instagram and Facebook! Listen to her Podcast, Brainy Boss! To listen to the Full Episode, click green arrow to play. Wanna stay connected to Sarah? Follow her on Instagram! Check out Sarah’s webseries Saffron ‘N Rose. Wanna stay connected to Reem? Follow her on Instagram and Facebook! Listen to Full Episode, click green arrow to play. Wanna stay connected to Fielding? Follow her on Instagram! In this episode, I sit down (virtually, of course!) 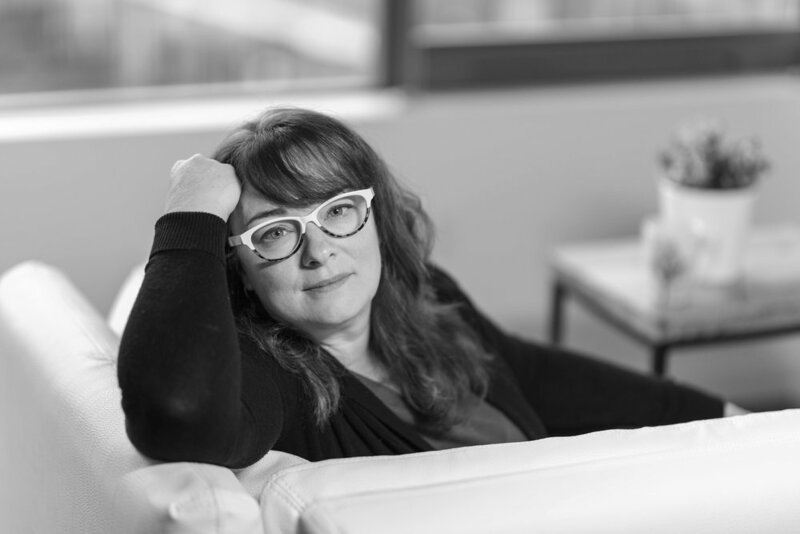 with Writer/Comedian Fielding Edlow and we talk about everything from how she pulls universal themes from her life, the wonderful book - The Artist’s Way by Julia Cameron, what vulnerability means to her, and gobs more! Fielding is a writer & comedian who is creator and star of Bitter Homes & Gardens with her real life husband Larry. She also hosts the hit monthly show Eat Pray F*ck at Hollywood Improv and voiced the recurring character "Roxie" on Bojack Horseman. Fielding Edlow talks about everything from specificity = universality, The Artist's Way, vulnerability, and much more! Bitter Homes Episode 1: "DVR"
Wanna stay connected to Linda? Follow her on Instagram and Facebook! In this solo episode, host Linda Schwartz shares her learnings from the last 60 days since the launch of this podcast and her stand up comedy journey. She talks about managing your expectations and what you can control. Wanna stay connected to Judy? Follow her on Instagram and Facebook! In this episode, I chat with Judy Carter, author of The Comedy Bible, Stand Up Comedy: The Book, and The Message of YOU about being authentic and on purpose in everything you do. Email free@judycarter.com and mention She Shed Comedy Podcast, to receive a free copy of a journal workbook to find "Extraordinary Stories in an Ordinary Day." Buy Judy’s books on Amazon. Motivational Speaker Judy Carter on PBS's "The Business of Comedy""
Wanna stay connected to Vicki? Follow her on YouTube and Facebook! In this episode, Danielle and I talk about finding your niche & creating your own opportunities. Please also check out her stand up comedy! Listen to the Full Episode Here! Click green arrow to play. Watch the full episode below! And check out Rosie’s stand up comedy! In this episode, Rosie Tran and I talk about having a shift in perspective when performing. Hint: It's not about you! Listen to the full episode. Click green arrow to play. Wanna stay connected to Lisa? Follow her on Instagram and Facebook! In this episode, Lisa Gilbert and I talk about starting comedy later in life, becoming a mother of TRIPLETS in her late 40s, and why the business of comedy is about engagement. Lisa Gilbert and I talk about starting comedy later in life, becoming a mother of TRIPLETS in her late 40s, and why the business of comedy is about engagement. Lisa finds her way back to black. Wanna stay connected to Dixie? Follow her on Facebook or Instagram! In this episode, Dixie and I talk about the importance of Trust & Surrender (in performing & life), how she found her voice in Improv, why her blog is transforming the way she shares herself, and why she's always in a class. Oh, and we celebrate She Shed Comedy's official first episode with a Party Cake from Trader Joe's. There's more great content for you on iTunes and Google Play! Download today!! She Shed Comedy began as a service project to empower and support women pursuing a career in comedy through lighthearted, soulful, and meaningful conversations with women working in comedy/entertainment. In this episode, Host of She Shed Comedy Podcast, Linda Schwartz, shares the intention, mission, and three ways to get the most out of this content. Learn more about us at www.sheshedcomedy.com. Are you a funny lady and want to be a guest? Visit http://bit.ly/SSCBeOurGuest and schedule a time to chat. 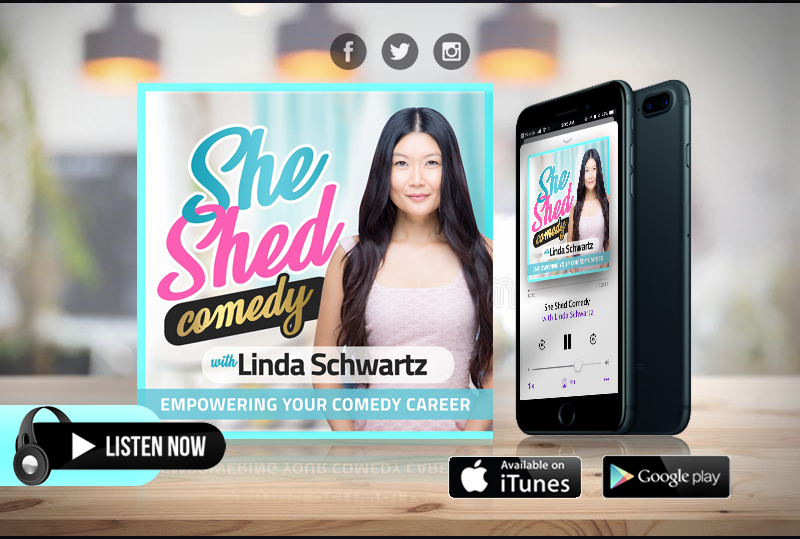 Hi everyone, welcome to She Shed Comedy Podcast, I'm your host Linda Schwartz and in this episode, I share the mission, intention, and 3 ways to get the most out of this podcast. I started this podcast with the intention to serve and support women who are pursuing a career in comedy, to create community, and be a place of inspiration for those of us who are taking this unconventional path. It can be a lonely road, but it doesn't have to be. I will be interviewing women who are currently working in comedy (writing, stand-up, improv, sketch comedy, etc...) and hope to facilitate a lighthearted, soulful, and meaningful conversation about their journey in the comedy world. The show's focus isn't necessarily to "be funny", but I'm sure there will be funny moments; my hope is that my guest(s) and I will have authentic sharing that will help guide and inspire you in your career in comedy. I truly believe that Empowered Women, Empower Women, and I hope that this show will make a difference for you. We would love your support and ask that you download the show, engage in the community, and share the content. We have a great line-up for you and can't wait to get to know you in the community!! Sending BIG hugs and BIG LOVE!! Come Love up on us!